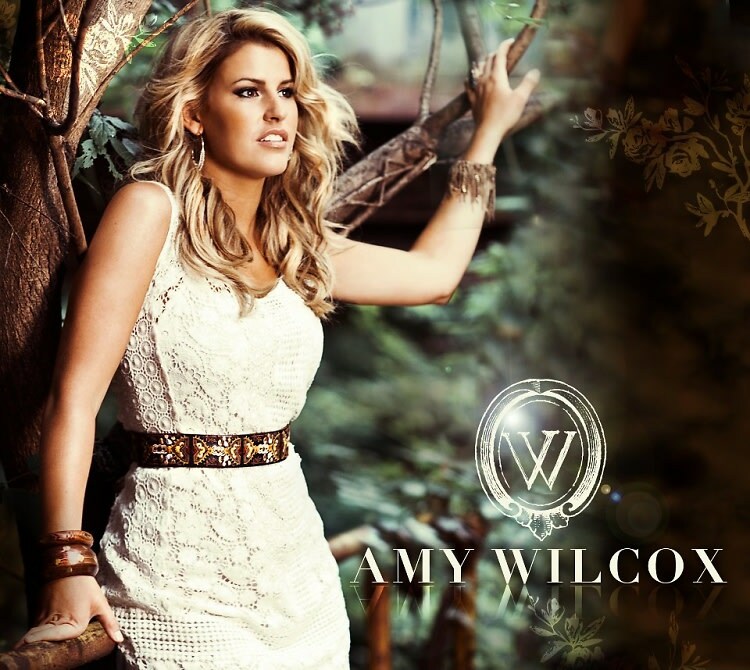 On Saturday, country singer Amy Wilcox, 25, will be in town to debut her first album. After wrapping up her studies at Vanderbilt, the Virginia native spent a year performing at Nashville’s premier music venue, 3rd and Lindsley, while also working with some of the best writers in the industry. Amy just crafted a debut album, with producer Alan Bennett, that is filled with unforgettable songs that prove she is here to stay. Possessing a warm, honest voice that is as strong as it is playful, her lively and deep spirit leaves you wanting more. Learn more about Amy and listen to her music at AmyWilcox.com. Guest of a Guest will be at her DC debut show this Saturday at Hill Country BBQ Market.